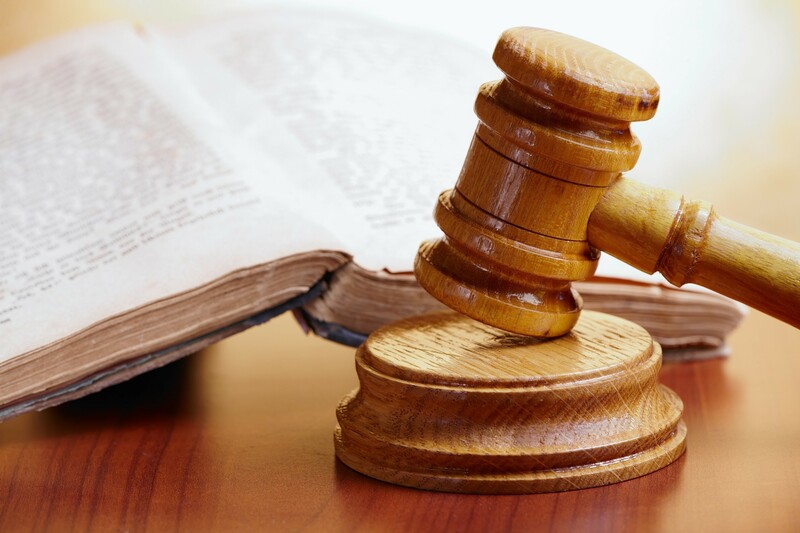 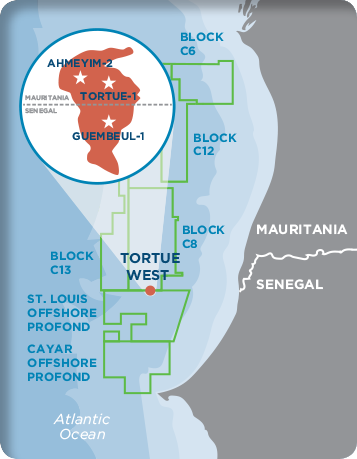 African Petroleum said today that it had been unable to resolve a dispute with Senegal over two petroleum sharing contracts. 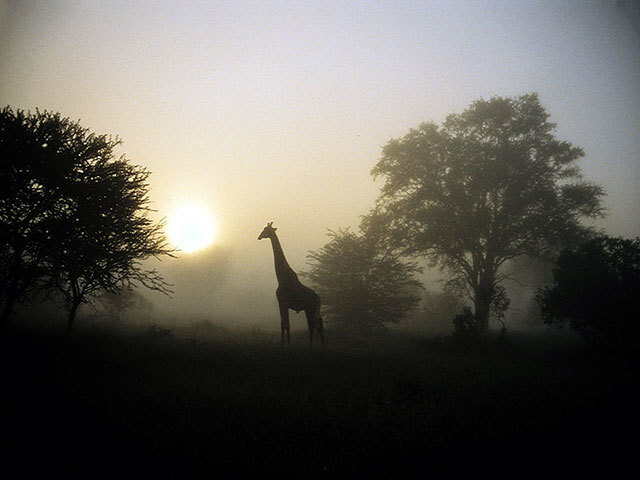 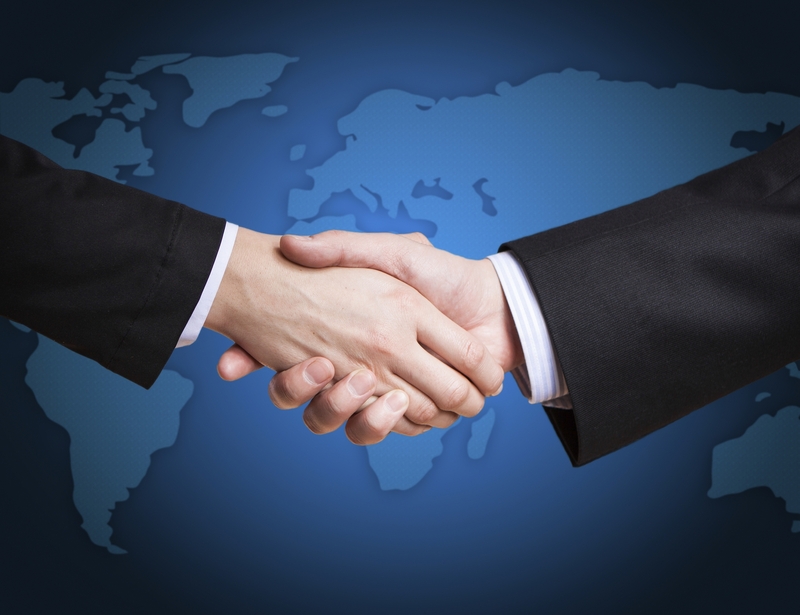 London-listed Soco International has struck a deal to sell its assets in Congo for $10 million. 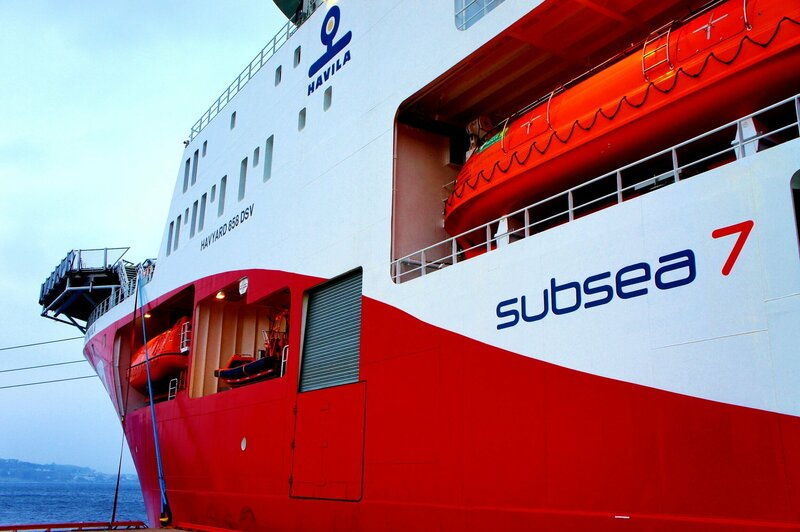 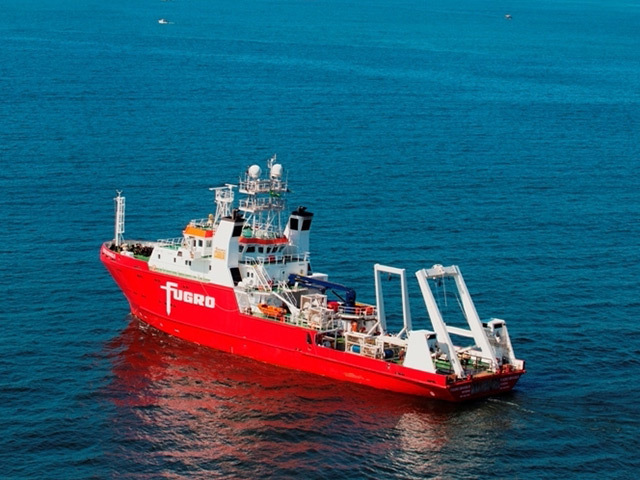 Energy services firm Subsea 7 has been awarded a “sizeable” contract for work off the coast of Egypt. 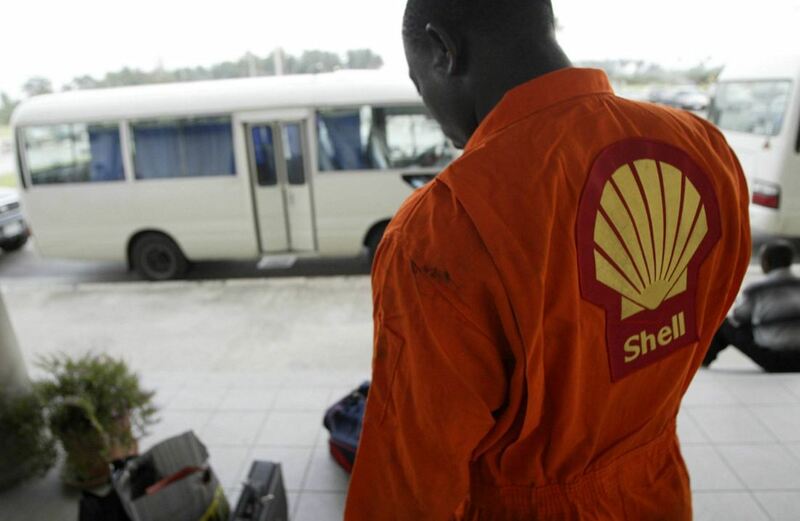 Oil services firm Schlumberger has pulled out of a joint venture to develop a major liquefied natural gas (LNG) project in Equatorial Guinea. 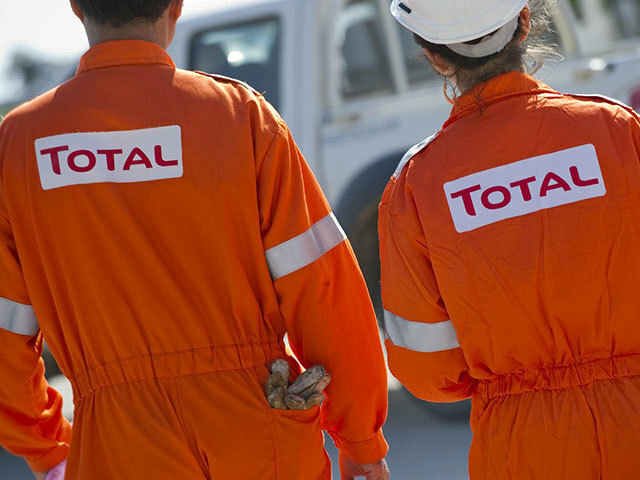 For oil traders, there’s no place quite like Saldanha Bay. 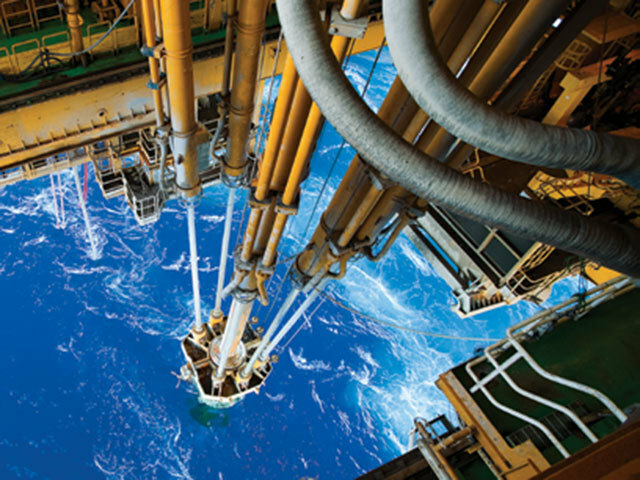 When prices slumped in 2014, trading houses generated outsize profits by storing millions of barrels of crude in the deep-water harbor north of Cape Town. 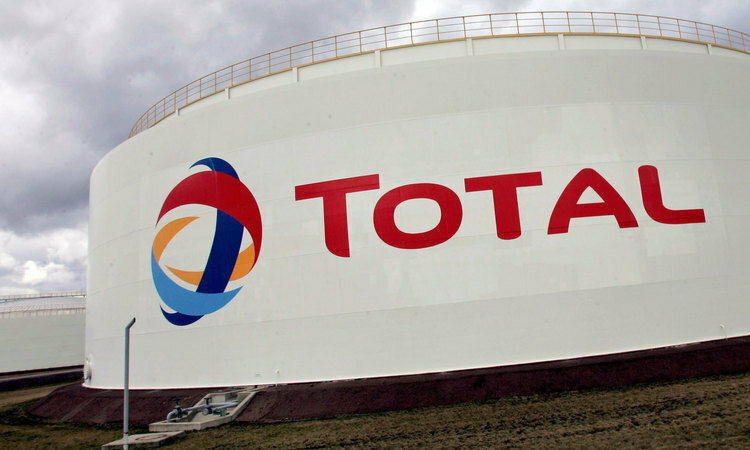 French oil giant Total has decided to sanction the £900 million Zinia 2 project off Angola. 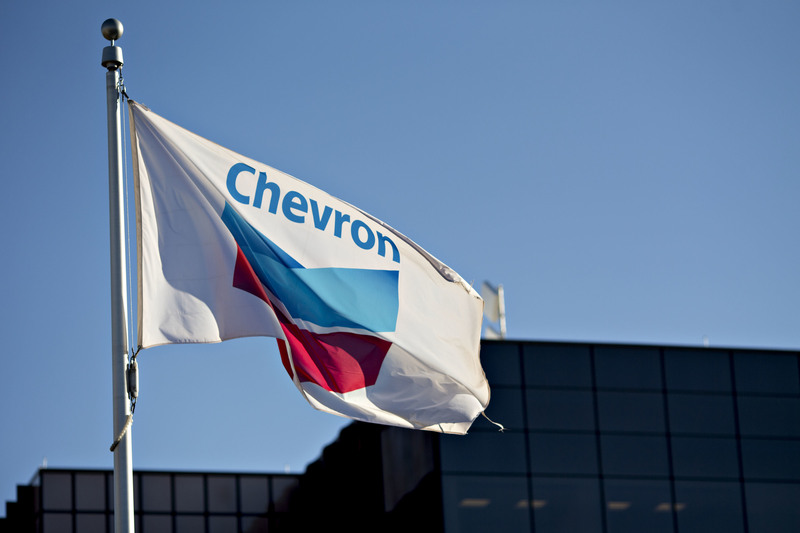 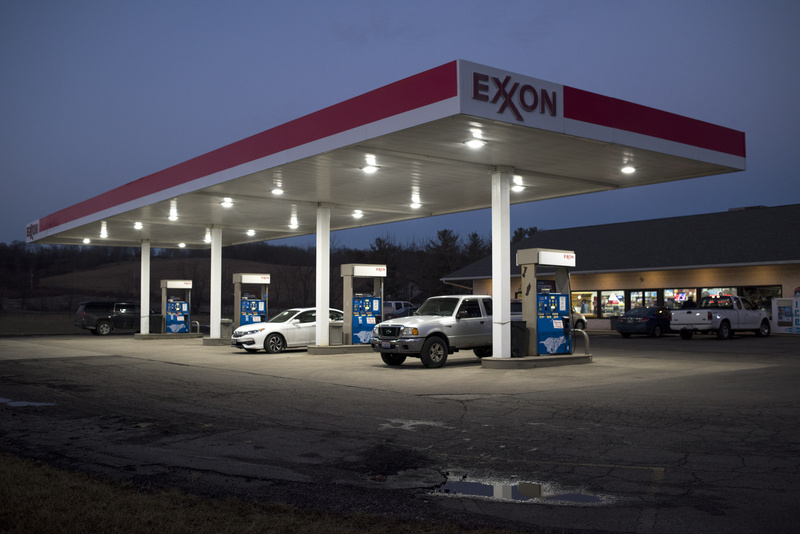 Ghana sees the country’s state-owned gas-station operator as the leading bidder to partner Exxon Mobil for the exploration of crude at an offshore field, according to two people familiar with the matter. 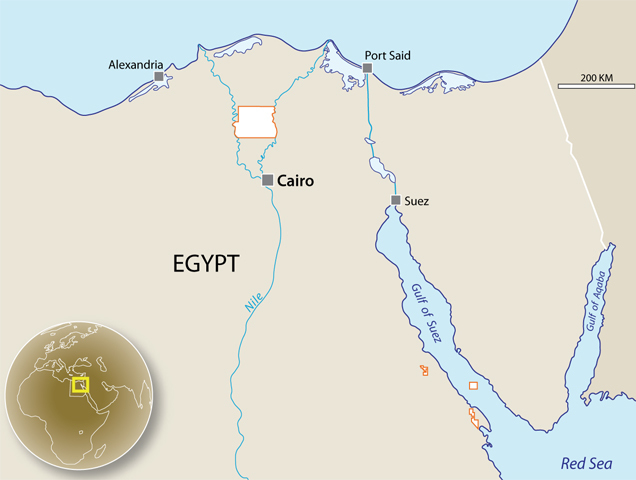 London-headquartered SDX Energy said the flow test results on a well in Egypt had exceeded expectations. 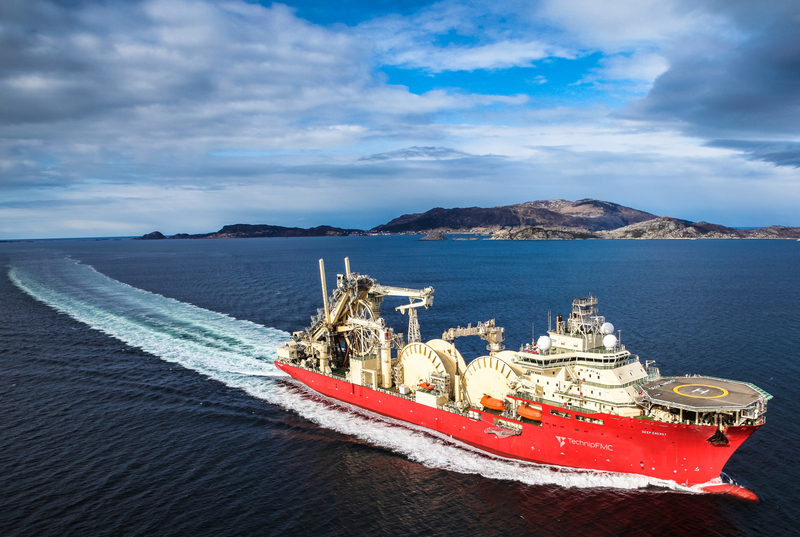 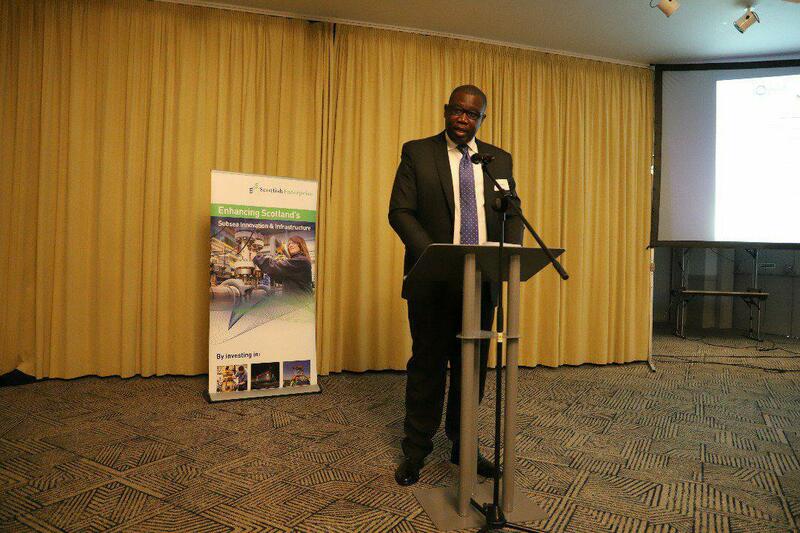 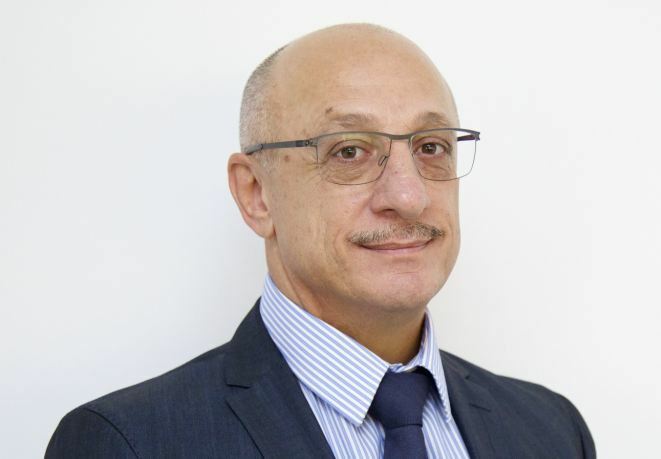 EnerMech, of Aberdeen, is looking to double revenue from its operations in Africa to £50 million over the next three years. 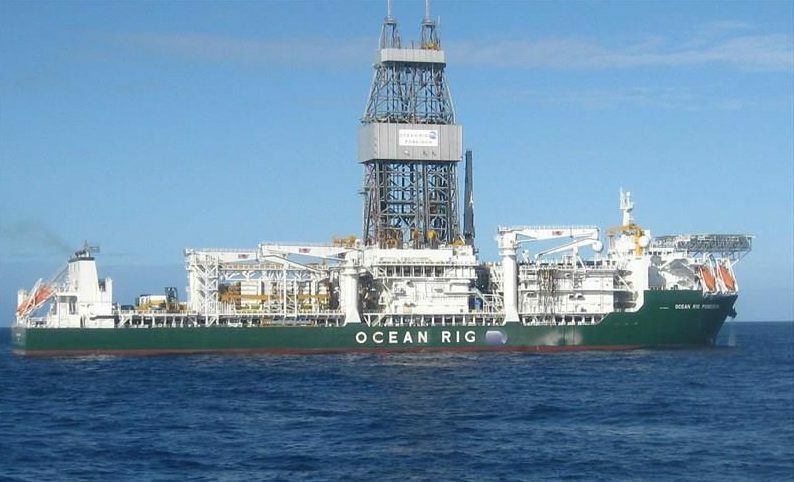 Ophir Energy has clinched a farm-out agreement with Kosmos Energy covering the EG-24 exploration licence in Equatorial Guinea. 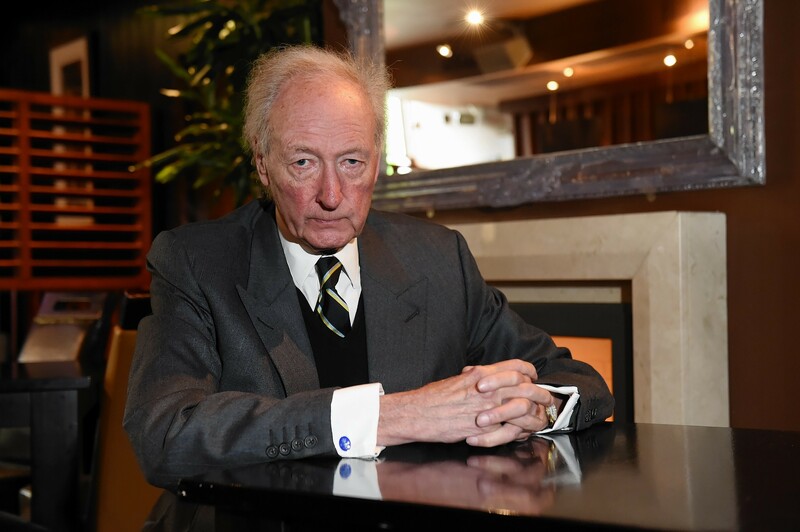 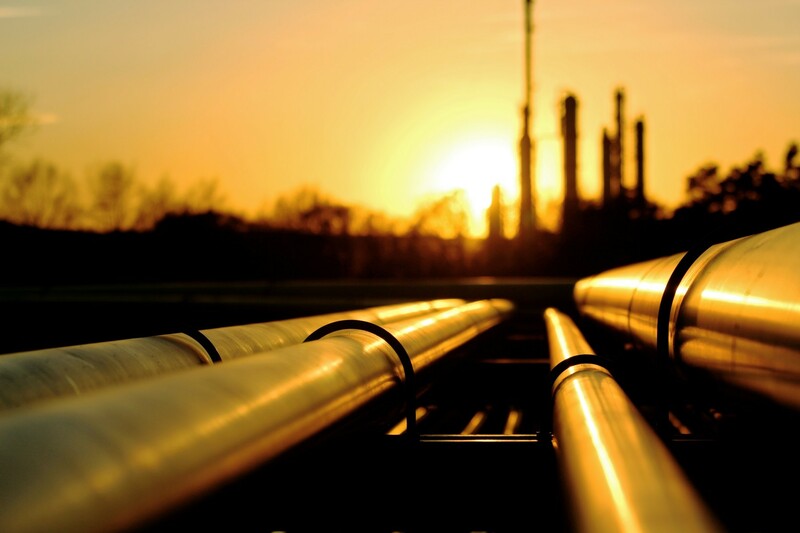 Morocco-focused gas firm Sound Energy has hired Bowleven's former chief operating officer as a non-executive director. 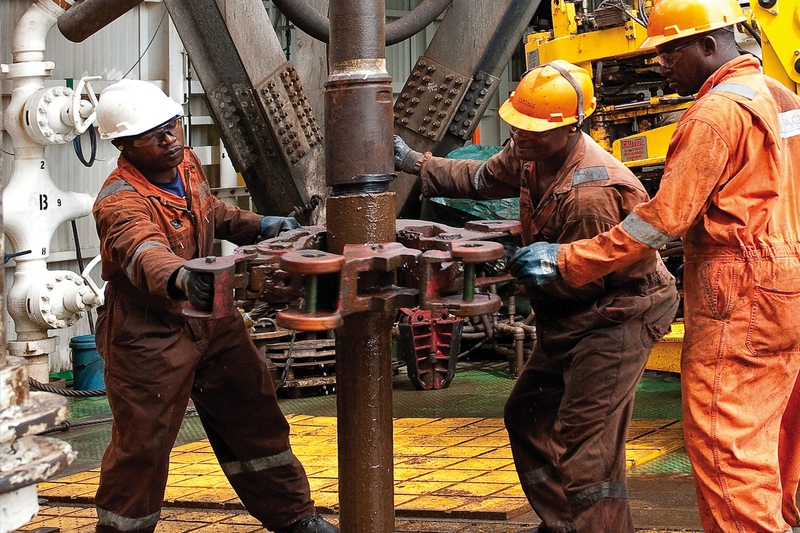 The drilling of two appraisal wells will start soon on the Etinde field in Cameroon, a project partner said today. 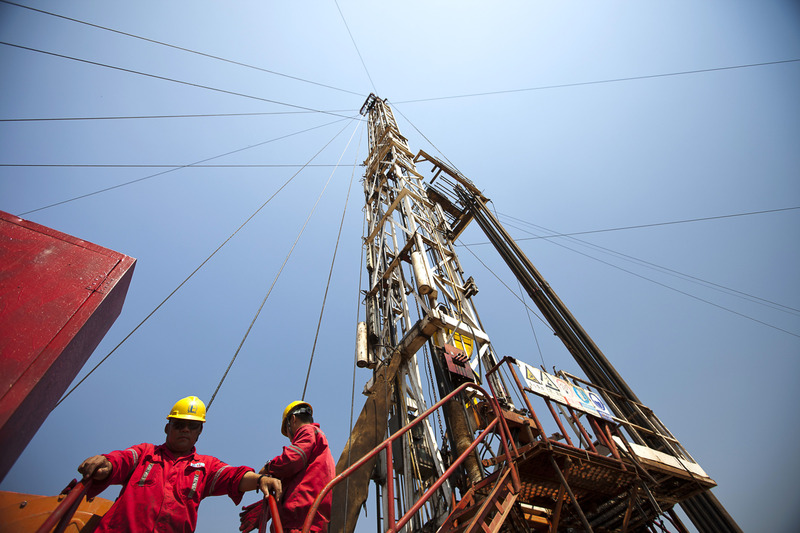 London-headquartered SDX Energy has struck gas at a well in Morocco. 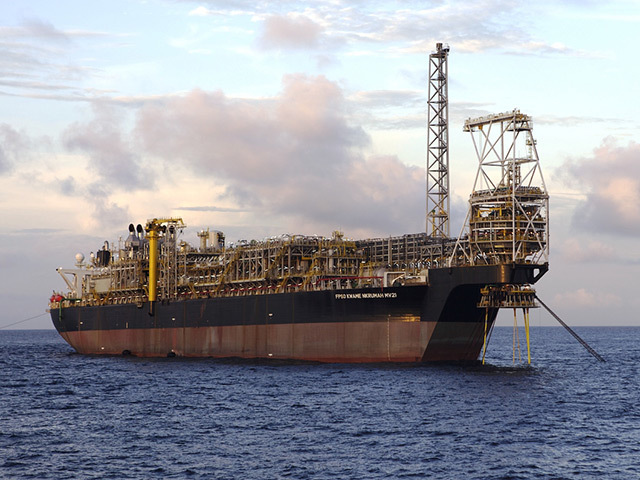 Scotland-based Flintstone Technology has won a multi-million pound contract for work on Tullow Oil’s Jubilee FPSO in Ghana. 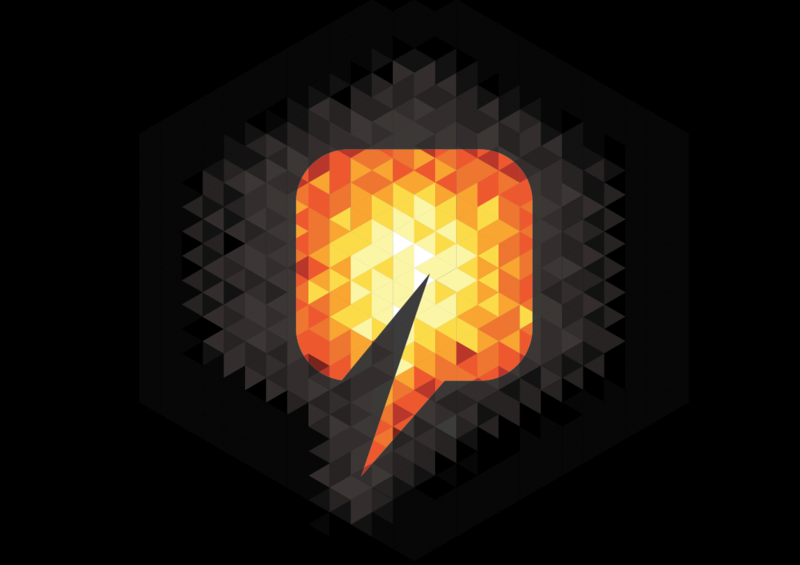 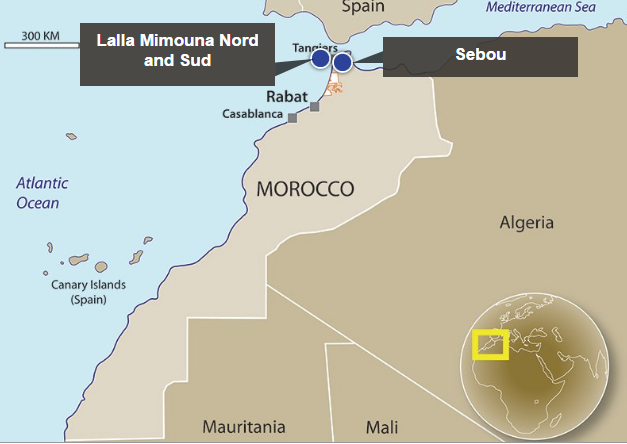 London-headquartered SDX energy has spud an exploration well in Morocco. 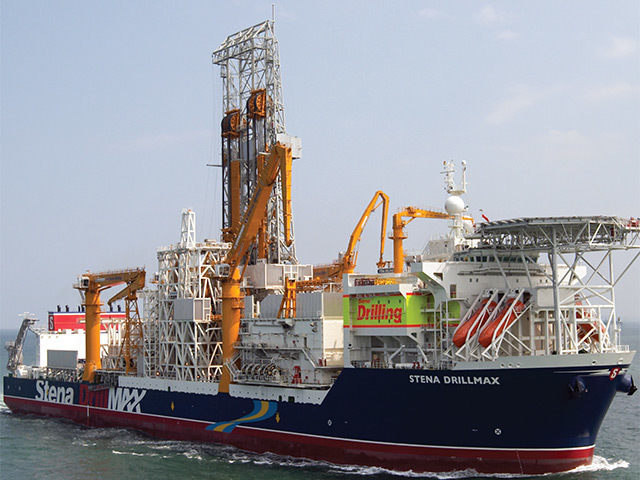 Aberdeen-based Stena drilling has secured a fresh contract for work on the giant Samo prospect off the coast of Gambia. 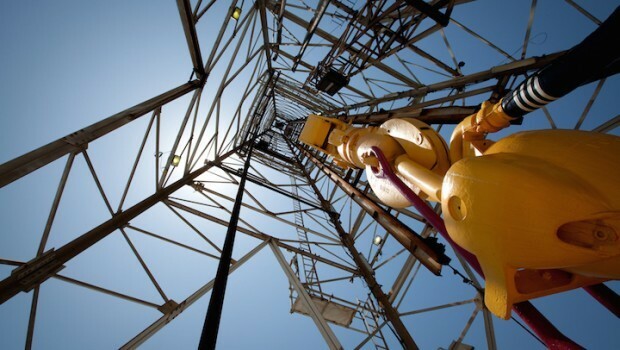 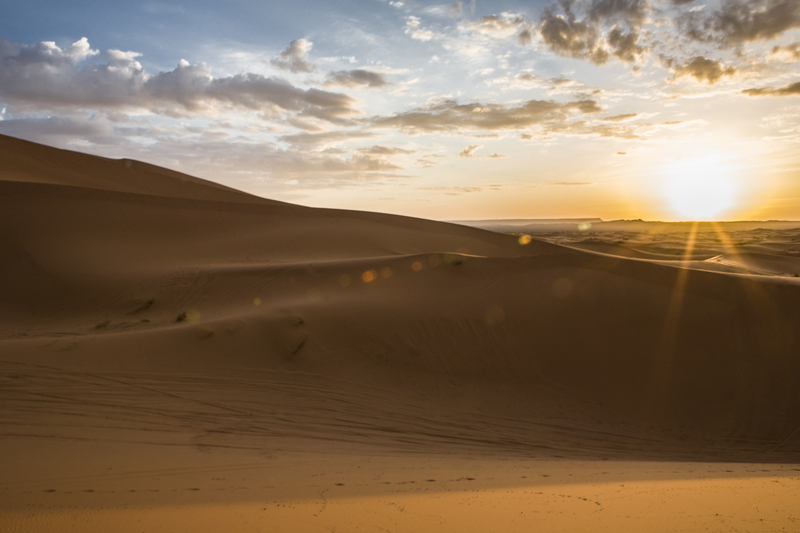 London-headquartered SDX Energy has announced the discovery of a natural gas well in Morocco. 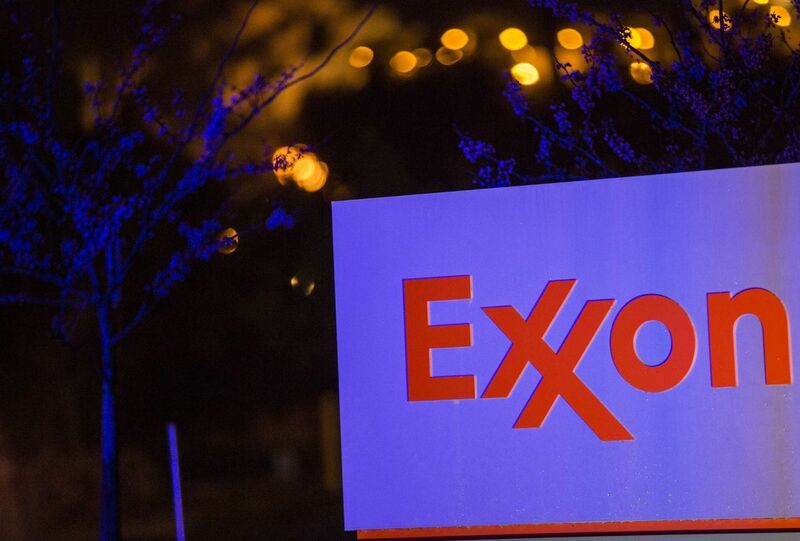 Liberian President George Weah ordered a probe into Exxon Mobil Corp.’s 2013 deal for drilling rights off the coast of the West African nation, according to his office. 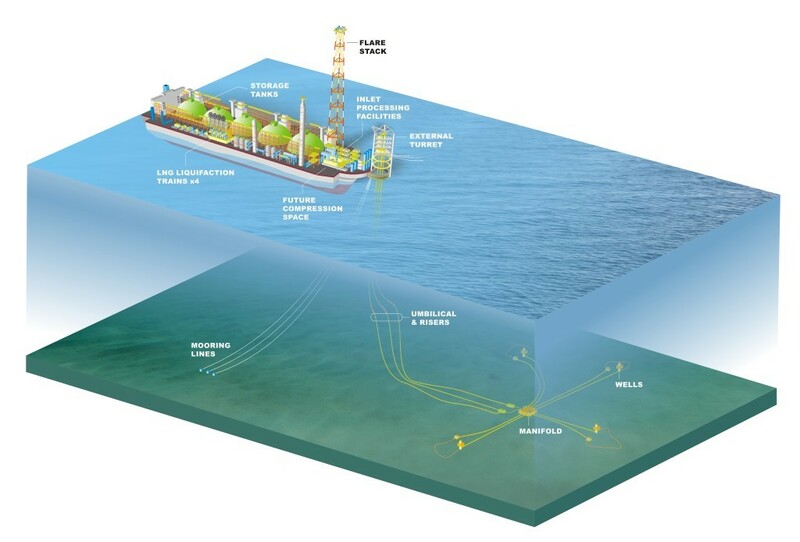 BP has awarded TechnipFMC the engineering design contract for the Tortue/Ahmeyim fields floating production, storage and offloading (FPSO) unit.